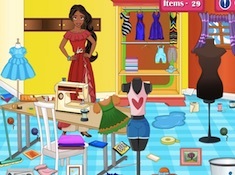 Latina Princess Real Haircuts is a game where you have the chance to try working at a hair salon. Your goal is to make a haircut for princess Elena of Avalor, also called the Latina princess. 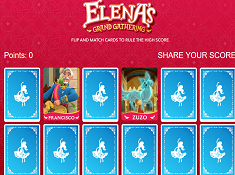 You have to do your best in this game to complete your goal in this game, to make princess Elena look amazing. You have to take care of the hair first using the things from the left side of the screen. You can cut the hair, you can make it longer, you can make it straight, you can make it curly and so on many other options. 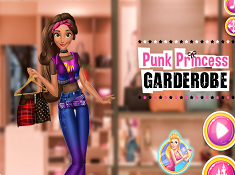 If you like the job you have made in this hair cutiing game you can save it in your computer or if you think you could have made something better you can restart the game. This time you should be more careful at the details and I am sure you can make a great job. Elena trusts your skills so it is up to you if you want to make for her a great hairstyle or not. 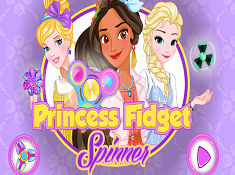 You can have fun with the princess, you can shave her head or dye the hair in all kind of colors. 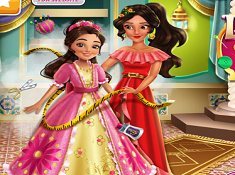 In the right you have the colors you can use to dye the hair for princess Elena of Avalor.